Have a question for Pilbong Pension? Whether you're a tourist or traveling on business, Pilbong Pension is a great choice for accommodation when visiting Sancheong-gun. From here, guests can enjoy easy access to all that the lively city has to offer. With its convenient location, the hotel offers easy access to the city's must-see destinations. 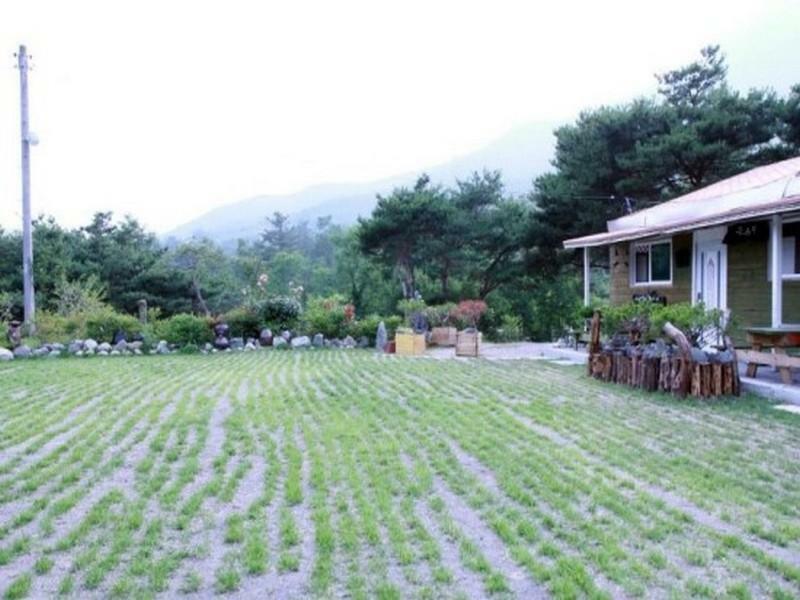 Pilbong Pension also offers many facilities to enrich your stay in Sancheong-gun. To name a few of the hotel's facilities, there are free Wi-Fi in all rooms, luggage storage, Wi-Fi in public areas, car park, family room. Hotel accommodations have been carefully appointed to the highest degree of comfort and convenience. In some of the rooms, guests can find air conditioning, desk, fan, internet access – LAN, television. The complete list of recreational facilities is available at the hotel, including outdoor pool, garden. When you are looking for comfortable and convenient accommodations in Sancheong-gun, make Pilbong Pension your home away from home.